The custom sidebar strategy allows you to create a sidebar with custom tabs. Each tab can be configured to map to a Smart List. 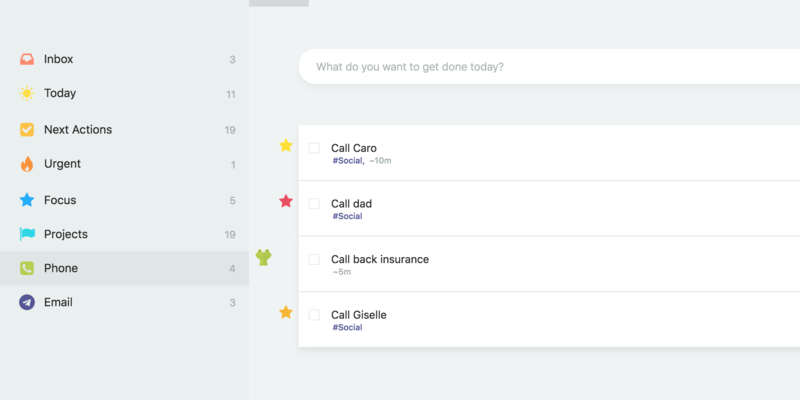 This allows you to create any view you want and have quick access to any task in your Master List from your day view. The sidebar will stay there (even on reload) until you close it with Z or the button on the right. 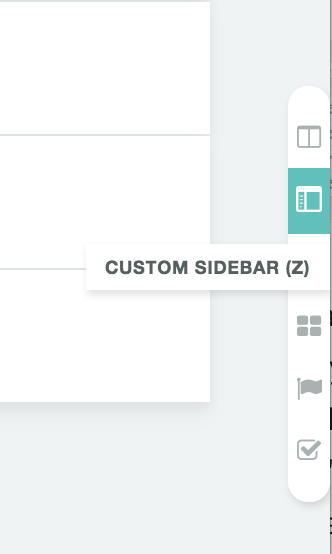 To set up your sidebar go to the settings of the custom sidebar strategy. 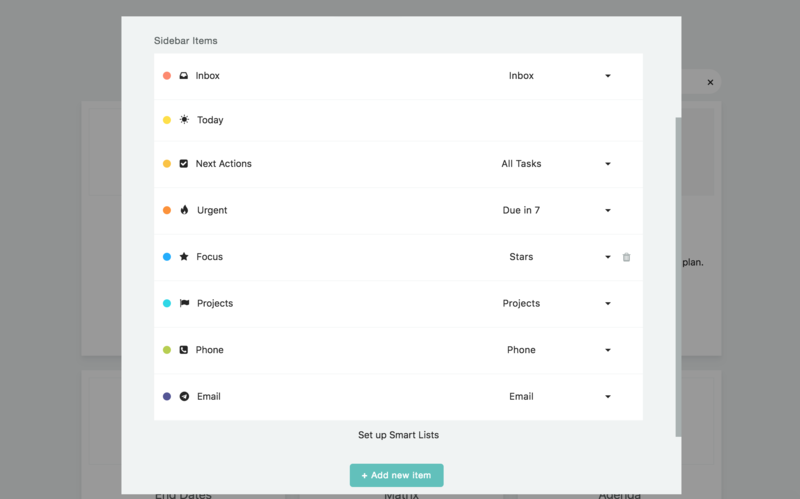 You first have to create your Smart Lists that you want to use for your custom tabs. You can then select the Smart List from the menu on the right to connect it to a tab. 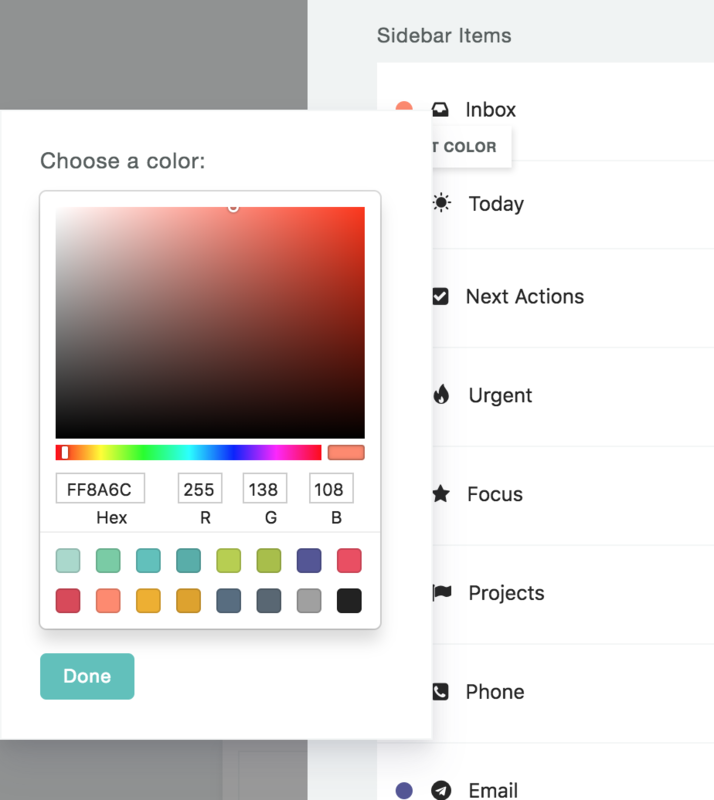 On the left, pick the color for your icon, the icon and give the tab a custom name. Save and your custom sidebar is ready to go! 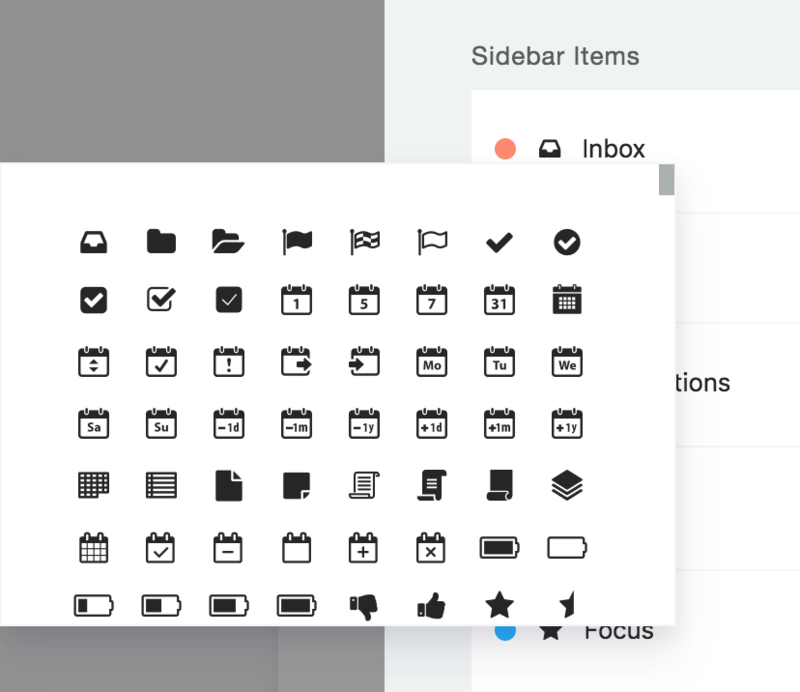 We will add more features to the sidebar so you can add shortcuts to projects, overlays, outside work stations and also allow for expandable Lists in the sidebar.